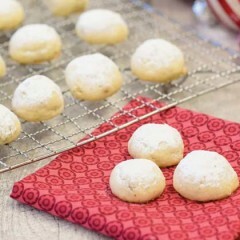 Scrumptious holiday cookies – for sharing, or not! 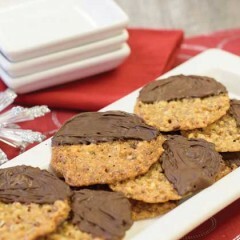 “Rich, fudgy, and decadent,” say our cookie tasters! 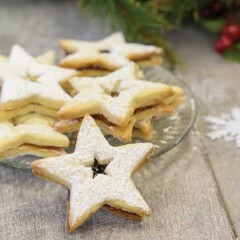 The rich taste and festive appearance make these cookies a crowd-pleaser. 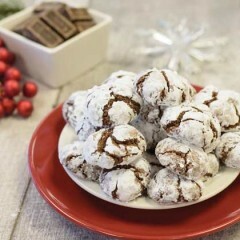 Light, melt in your mouth cookies, with real maple syrup! 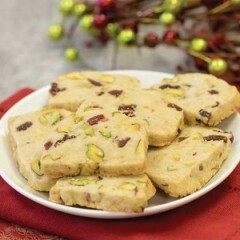 Quick and easy to make, these cookies are thin and delicate, and taste like a soft brittle. 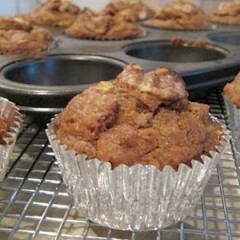 These delicious banana muffins are particularly fall-like with the addition of cinnamon, nutmeg and clove. 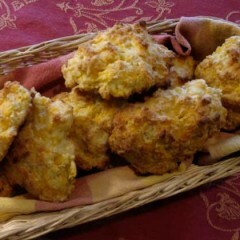 This simple biscuit recipe can be thrown together in about 5 minutes. 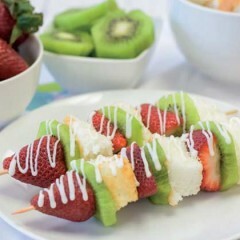 Cake, strawberries and kiwi on a skewer, topped with melted white chocolate, makes this dessert fun to assemble, look at, and eat! 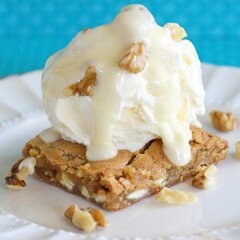 A chewy maple walnut blondie topped with ice cream and a creamy maple butter sauce.